Schedule an ewaste pickup Today! 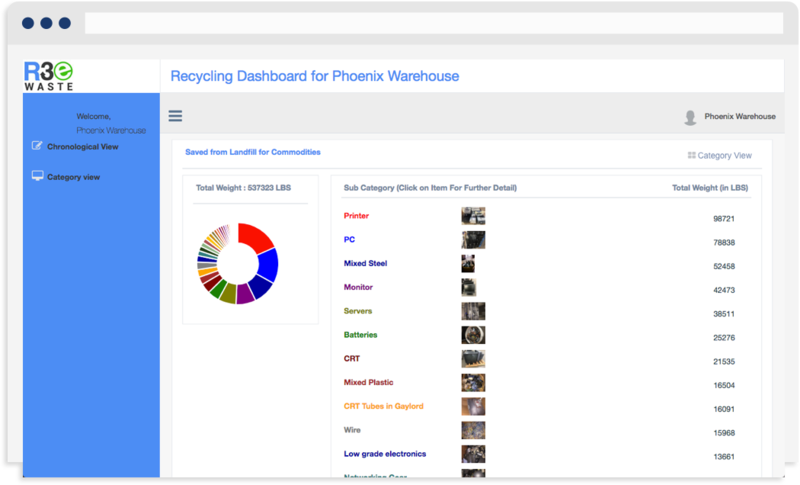 Track all of your recycled assets through our exclusive inventory management system. We provide a simple link that you can add to your website so you can visually show your commitment to the environment. Built on decades of experience, we have optimized the electronics recycling and re-purposing process for commercial, government, and residential clients. We are committed to protecting your data and the environment with a zero-landfill policy. We will recycle TVs, CRTs, computers, consumer electronics, printers, and even light bulbs. 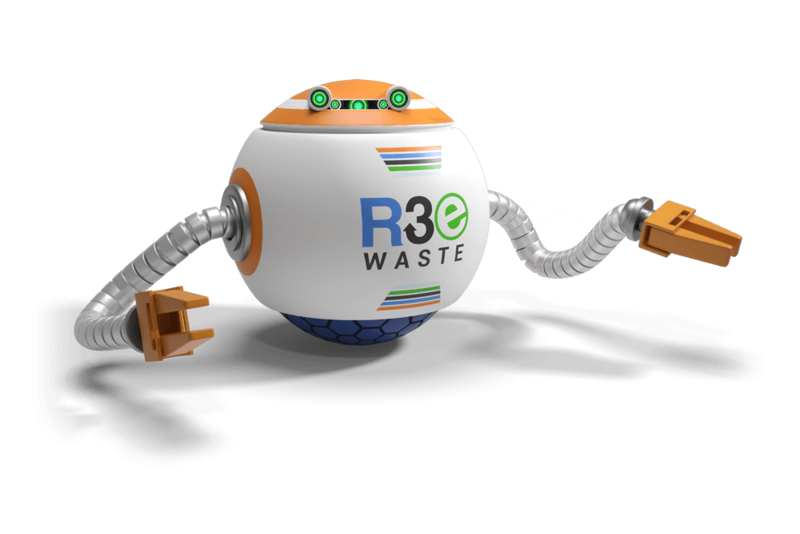 We work with businesses, agencies, and individuals who believe in recycling their technology responsibly. We never charge our corporate clients. 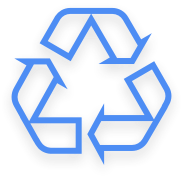 Instead we offset the cost of recycling with the profits from reselling technology, and then share the remaining revenue. Our business is built on our commitment to the environment. We also share that same commitment to the communities we serve. Our success as a company is only accomplished when our communities are thriving, so we give back whenever we can. 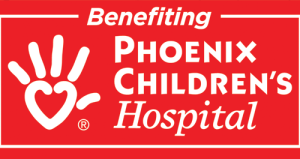 A portion of all proceeds benefit the Phoenix Children's Hospital Foundation.